October 21, 2016 – NASA announces the addition of its newest virtual institute to advance the field of small spacecraft systems. The Small Spacecraft Systems Virtual Institute (S3VI), hosted at NASA’s Ames Research Center in Moffett Field, California, will leverage the growing small spacecraft community, promote innovation, identify emerging technology opportunities, and provide an efficient channel for communication about small spacecraft systems with industry, academia, and other government agencies. 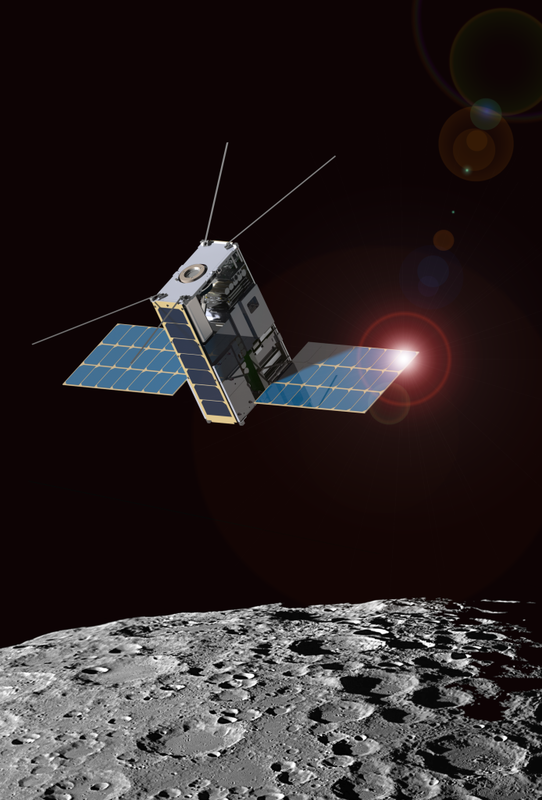 STMD established the Small Spacecraft Technology Program in 2011 to develop and demonstrate the unique capabilities of small spacecraft to support science, exploration and space operations. The Science Mission Directorate (SMD) and the Human Exploration and Operations Mission Directorate (HEOMD) each are using small spacecraft for a range of activities: earth and space science measurements to help understand our environment; investigations of microgravity effects on organisms to enable the safe exploration of space; and robotic precursors to maximize the productive use of space. The S3VI will coordinate with key activities such as STMD’s Cube Quest Challenge and HEOMD’s CubeSat Launch Initiative (CLSI). These efforts will continue to offer opportunities for university students and industry to fly small spacecraft as auxiliary payloads on NASA launches. Depending on the mission objective, a small spacecraft can range in size from a postage-stamp (under an ounce) up to the size of a refrigerator (about 400 pounds). Many recently launched NASA small spacecraft conform to the CubeSat standards – established by academia – in which a single cube (called a one-unit, or 1U) measures about 4 inches on each side, has an approximate volume of one quart, and weighs less than three pounds. The variety of sizes offers spacecraft capabilities tailored to specific science instruments, exploration sensors, or technology demonstrations. Establish the Institute as the common portal into NASA for all small spacecraft activities. The Institute will capture information on small spacecraft activities and lessons learned; identify small spacecraft collaborative opportunities; and identify NASA points of contact for a variety of small spacecraft activities across the centers. Engage subject matter experts from across the small spacecraft communities to define the technical scope, policy issues and direction for the Institute. Host the Small Spacecraft Body of Knowledge (SSBK) as an online resource. This includes STMD’s Small Spacecraft Technology State of the Art report, a small spacecraft lessons learned library, a systems test data repository, reliability practices, etc. The S3VI portal will go live in early 2017, and is jointly sponsored by NASA’s Space Technology Mission Directorate and the Science Mission Directorate. The S3VI is hosted at and managed by NASA’s Ames Research Center in Moffett Field, California.